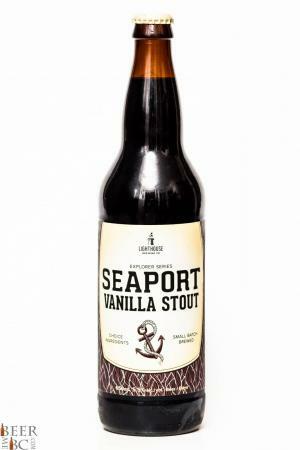 Great balance of chocolate, coffee and vanilla flavours in a winter Stout. 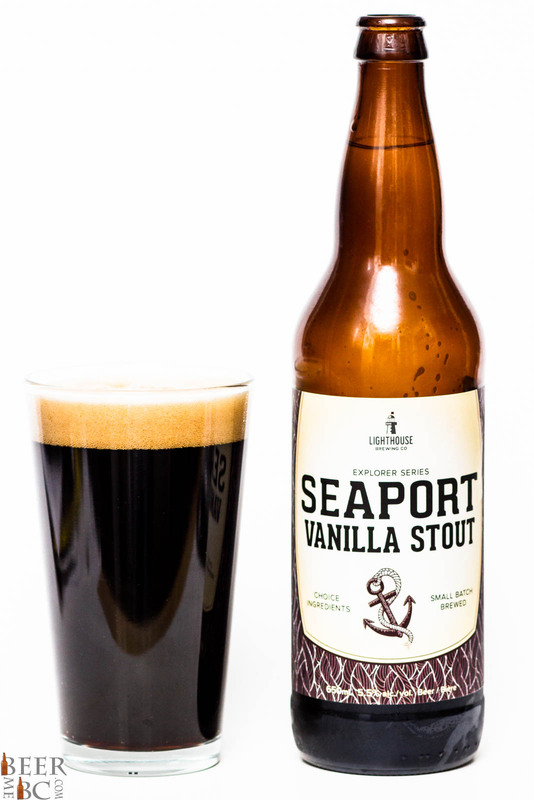 Around the same time as Lighthouse re-launched their brand with a new look back in the summer of 2014 came the relatively quiet release of their new, Seaport Vanilla Stout. This beer is part of the Explorer series of limited edition, small batch brews from Victoria’s Lighhouse Brewery. 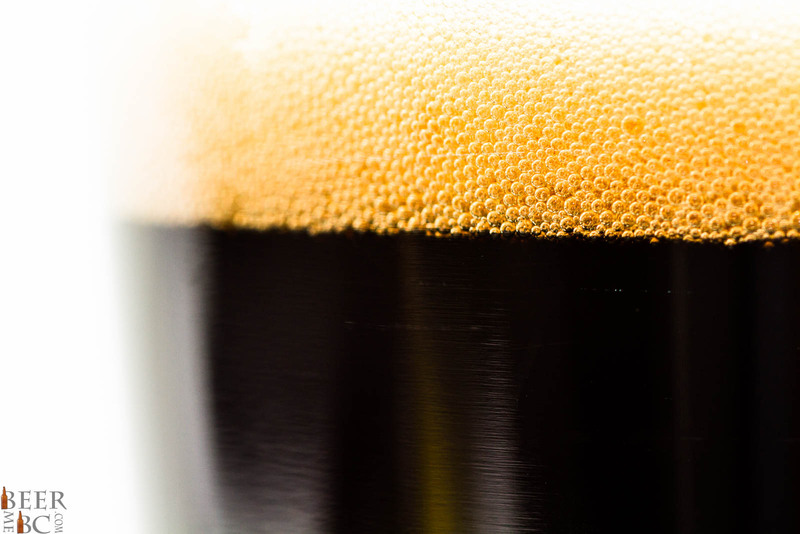 This Vanilla-infused beer pours as a near-black colour topped with one finger’s worth of head which settles at a moderate speed leaving no signs of tracing on the glass. 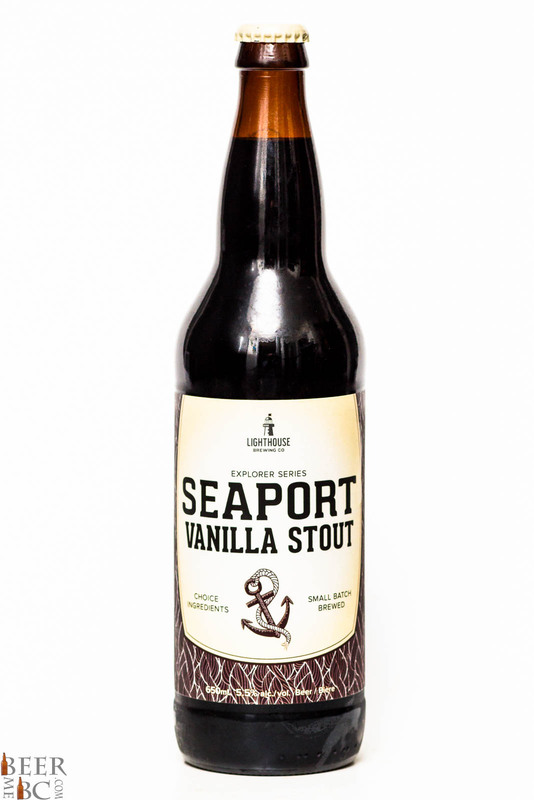 The Seaport gives off a strong aroma of chocolate and vanilla alongside a strong coffee back. The vanilla and chocolate add a creamy sweetness while the chocolate adds a kick of bitterness to the mix. The texture here is smooth and creamy starting off with a moderately sweet, milk chocolate flavour. The vanilla and coffee tones also build relatively quickly but are not as sweet or overpowering as you may suspect. 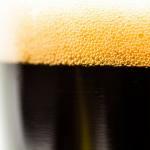 The three flavours work well together and give a balanced, mid-sweet winter stout. 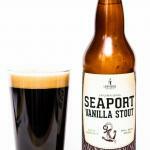 The Seaport is a delicious and well balanced winter beer. I don’t know why I bought it I normally would never choose lighthouse, maybe it was the new label is a reason I don’t choose lighthouse is their beer is horrible and this one does reinforce that. I’m sorry but this beer was heavy with no flavor.